One of my favorite boutiques in all of Cleveland is Room Service; nestled in the Ohio City W.25th district. 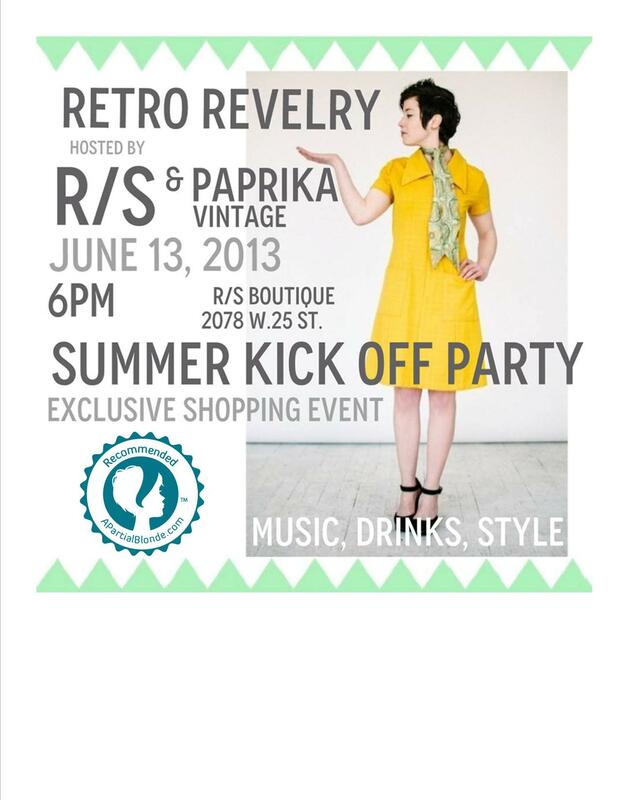 I’ll be celebrating with Jennie (the *new* owner) as she hosts her first event; Summer Kick Off featuring Paprika Vintage , I can’t wait! Perhaps a floral crown will make an appearance in an upcoming shoot? Stay tuned! Hope you can make it. I’ll be in attendance, and so should you!